QuickBooks Connect is an unforgettable experience for small business owners, accountants, self-employed individuals and developers alike. Whether you attended the 2018 conference in Sydney or plan to come to the next one, you’ve landed in the right place. Here you will find valuable insights from the experts who presented at this year’s QuickBooks Connect. 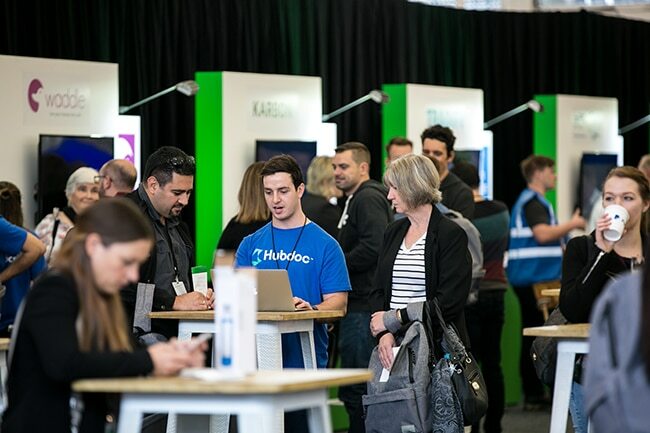 Download presentations from keynote speakers from QuickBooks Connect in Sydney. From amazing business insights to digital marketing tips, you can find inspiring information that will help take your small business to the next level. Watch full sessions of keynote speakers from QB Connect 2018 Sydney here.